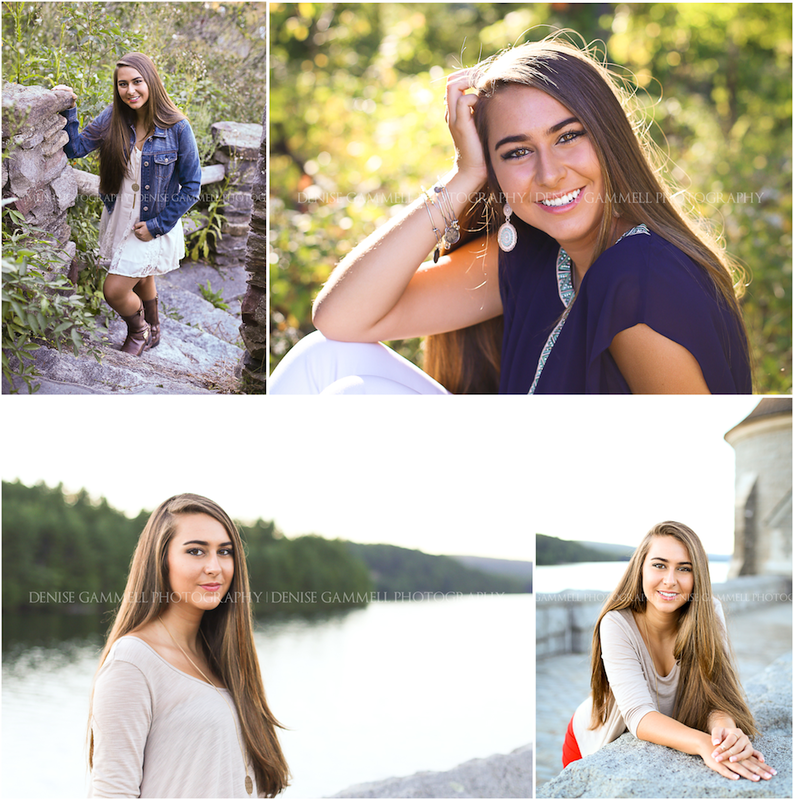 Congrats to this beautiful Ethel Walker High School Senior! 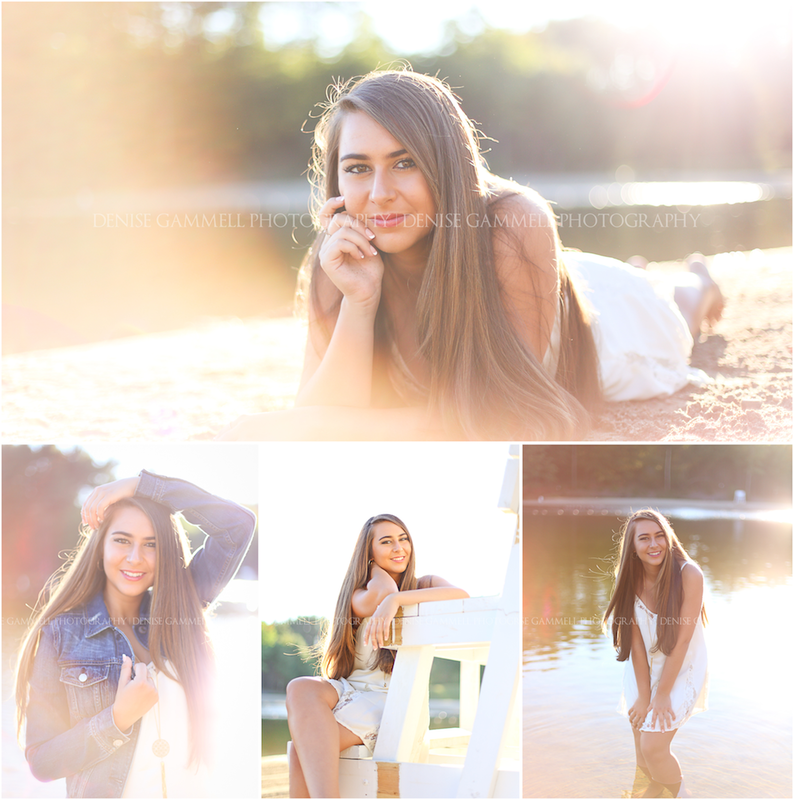 For M's portrait session, she wanted a location close to the water because of her love of boating, and summering-by-the-water memories. It's tricky to find an open lighting water area in the Farmington Valley area of Connecticut, because so many of the rivers and lakes have trees galore surrounding them. However this Barkhamsted, CT location did not disappoint! We timed it perfectly for the hazy backlit look that I love, and then ended the session at sunset up at the castle structure of the Saville Dam. I had a blast and she rocked each and every image. I love it when seniors show up with all the outfits prepared and pressed along with perfect makeup and nails. So impressed with this girl. I know she'll do great things. Such a bright shiny future ahead!